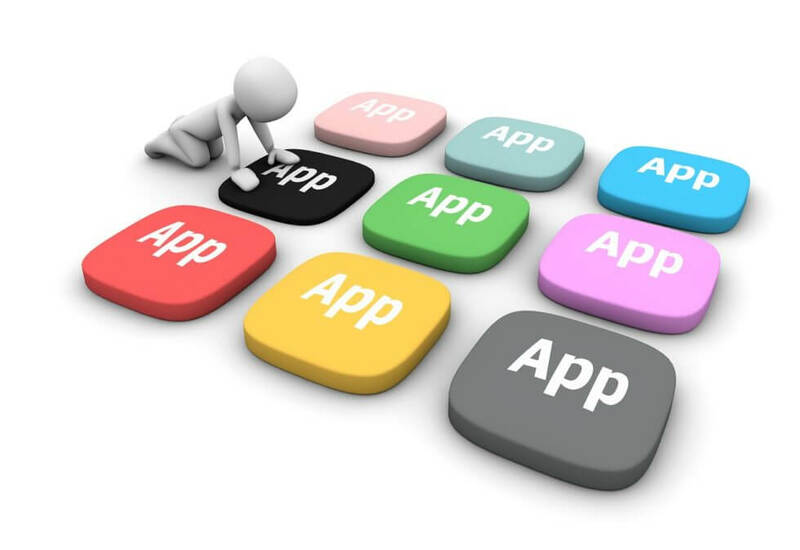 Application software: App? Application? Software? What's the difference? Application software is all the computer software that causes a computer to perform useful tasks beyond the running of the computer itself. A specific instance of such software is called a software application, application or app. The term is used to contrast such software with system software, which manages and integrates a computer’s capabilities but does not directly perform tasks that benefit the user. The system software serves the application, which in turn serves the user. In information technology, an application is a computer program designed to help people perform an activity. An application thus differs from an operating system (which runs a computer), a utility(which performs maintenance or general-purpose chores), and a programming tool (with which computer programs are created). Depending on the activity for which it was designed, an application can manipulate text, numbers, graphics, or a combination of these elements. Some application packages focus on a single task, such as word processing; others, called integrated software include several applications.